Welcome to RP Analytics - Big Data. Our consultants are experienced in working with high-growth, technology led businesses, blue-chip corporations and large global institutions as they look to invest in the UK data space. 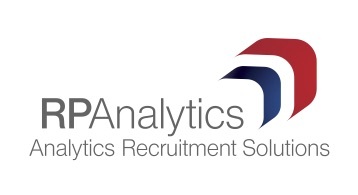 As the "outside of London" experts in this space, RP Analytics Big Data team are quickly becoming the no1 provider of Big Data staffing solutions and Analytics consulting. Ryan works with Big Data and Analytics professionals across the Midlands to progress their careers and find the best opportunities in the market. Ryan has developed a number of relationships at both start-up and Blue-Chip organisations allowing him to deliver a fully consultative approach. Ryan places Big Data and Analytics professionals with salaries ranging from £25,000 to Director level.